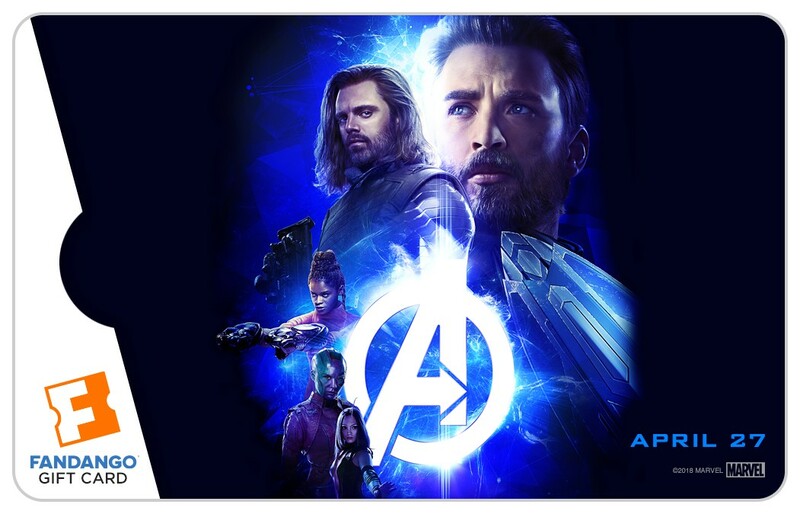 Starting today, Fandango is offering limited edition “Avengers: Infinity War” collectible movie character gift cards here. (See sample images attached.) 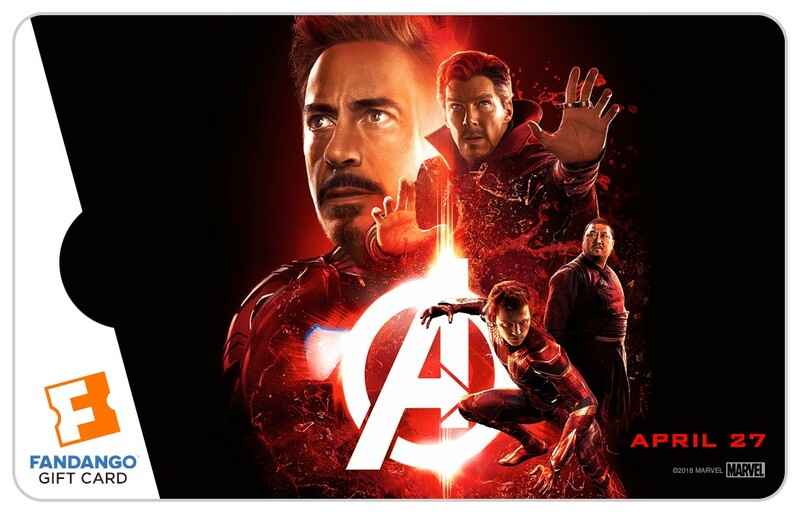 With every Fandango VIP purchase of “Infinity War” tickets, Fandango is offering a complimentary “Infinity War” poster by popular artist Kaz Oomori from Fandango Fanshop, while supplies last. 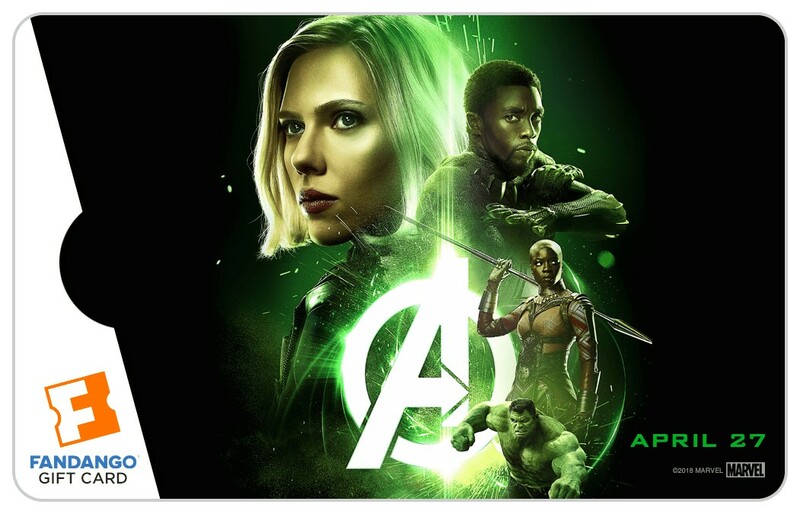 Fans have the option to choose one of five exclusive posters, featuring Black Panther, Okoye, Iron Man, Captain America, Spider-Man, Hulk, Black Widow, Guardians of the Galaxy and many others. Tags: Fandango, Black Panther, Marvel, "AVENGERS: INFINITY WAR"